Choosing a mover that you can trust with your most precious belongings can be a challenge. Here are some tips to ensure you know what you are doing when selecting a mover. This is no time to be shy, or to be embarrassed to ask questions. You need to do your own investigating and do not be afraid to get clarification on something you are unsure of. Does your moving company have insurance and what are the policies like? 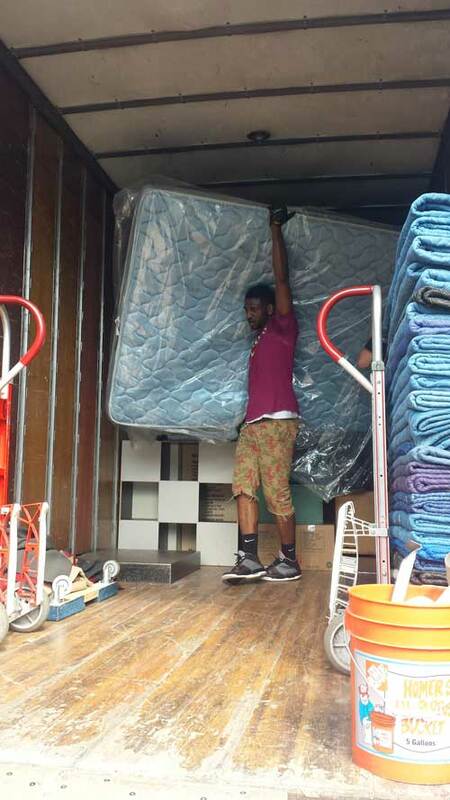 Is your moving company appropriately licensed? What is your minimum charge? Is there a separate charge for travel time from your warehouse to my home? What exactly does your rate include? Does your moving company have a worker’s compensation policy? Is there an upcharge for moves on the weekends or during different hours? Are there extra charges for hard-to-move or heavy items such as pianos? Is there an extra charge for stairs? What kind of training do your employees go through? Do you conduct free estimates? How do I get ahold of you on the day of the move? What else can I do to make my move easier? Does your moving company have reviews or testimonials on non-solicited sites? If you come across a company that is hesitant to give you some of these answers, or they are unable to provide you with a certificate of authority, steer clear. 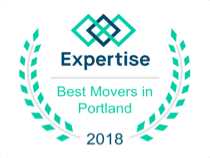 You may be dealing with a rogue mover, and if they cannot be trusted to complete the requirements to be a legitimate mover, then they cannot be expected to care for you during your move. Josh & Rudy made my move go much more smoothly than I imagined it would! They were prompt and efficient, professional and personable! I couldn’t be more pleased with their service. Thanks! Our move went so smooth due to Kevin, Richard and Ryan. They were very professional and efficient as well as just good guys. Your estimate was right on target so no surprises. Thanks for making our move a positive experience.